Fancy joining our handpicked nationwide team? 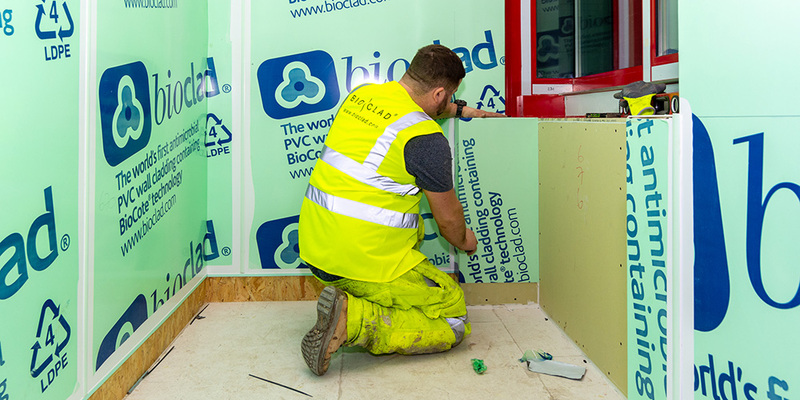 With antimicrobial becoming one of the fastest growing innovations in construction, we’re offering you the opportunity to join the revolution and expand your skills to become a certified BioClad® Elite Installer. 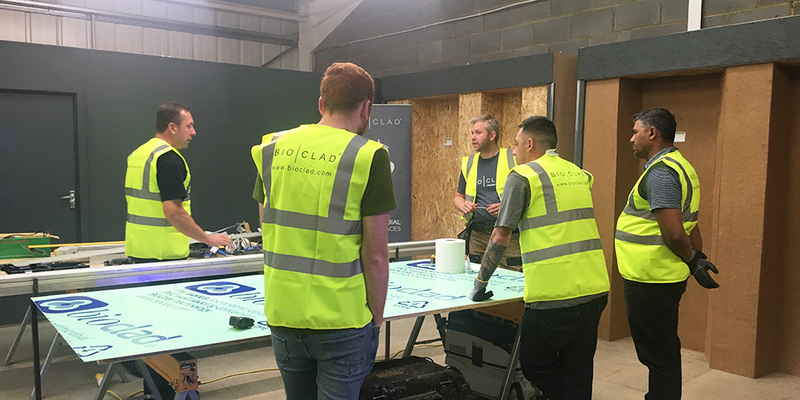 BioClad® products can only be installed by our certified Elite Installers to ensure fitting and finishing mirrors the high quality of our products and upholds BioClad’s unprecedented level of service. Our fleet of BioClad® Elite Installers span across the country to satisfy our high level of nationwide demand. All of our Elite Installers have access to our seven nationwide storage depots, in order to fulfil high demand, meet our customer’s project timescales and ensure a smooth-running installation process. Please register your interest for our 2019 training courses at enquiries@bioclad.com and our experienced sales team will be in contact to provide more information.